FLIR Point and shoot thermal imaging cameras FLIR Ex-Series FLIR Ebx-Series FLIR Ex-Series FLIR Ex-Series thermal imaging cameras are ideal for users that are just discovering the benefits that thermal imaging has to offer. 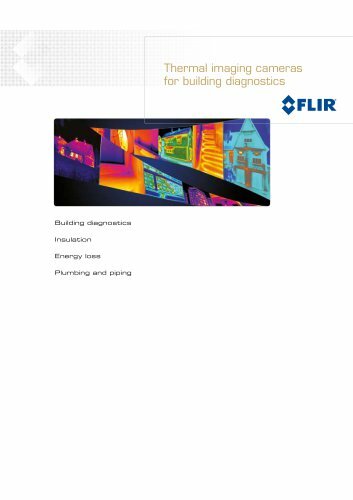 Extremely easy to use, even from your very first thermal inspection. FLIR Ebx-Series The FLIR Ebx-Series have been developed for those that already know the benefits thermal imaging cameras have to offer, and want superior image quality and more reporting options. The FLIR Ebx-Series contain a number of useful features that will speed up your inspections drastically.